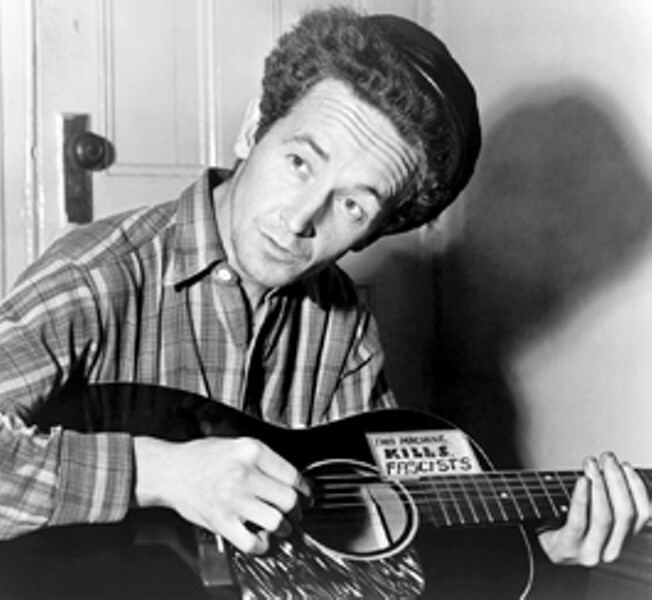 As a folksinger, I cheerfully embrace three-chord politics. But I'm struggling at the moment to write a song expressly for these times. See, I want the song to bring people together in this crisis, but in a hopeful—and not a hateful—sort of way.